On my way to the Mexican convenience store, where I would spend all my savings on chips and the spiciest candy around, I would have to walk by an empty lot that sits on the corner of Adams Boulevard and Orange Drive. It is just across the street from the school my brother and I attended, Cienega Elementary. So after the bell rang and kids rushed out of the gate to meet their parents, you would see that lot also greeting you from across the street. I would sometimes ask myself, “why isn’t there anything there?” I could think of a thousand things that could go on that empty lot–a park, an apartment building, or maybe even house, a grocery store, a community center. Anything but that ugly, empty lot. To this day, that lot sits vacant, more than 27 years later, when my family and I moved to the neighborhood. The neighborhood where I grew up sits just south of the I-10 Freeway (or as we Angelenos like to refer to it, “the 10”), the northern most point of an area of the city that falls within the geographic boundaries of what has been rebranded as “South Los Angeles.” When we first moved to the neighborhood, we were one of the very few Latino families in what used to be a majority African-American community, and we were definitely one of the first Central American families that moved to the area. Our family went from three to eight people after my siblings and grandmother immigrated from El Salvador and my younger brother was just a few months old, so we definitely needed more space, but had little money. 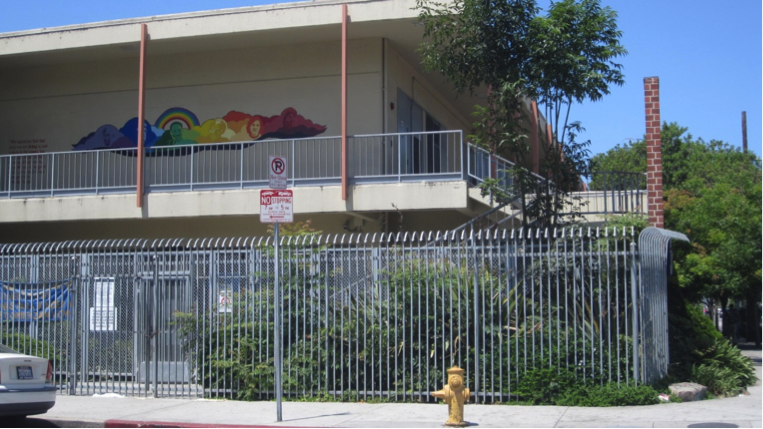 South LA still remains one of the more affordable neighborhoods within city boundaries. I have tremendous pride for the neighborhood I grew up in, though it took a very long time for me to get to that place. 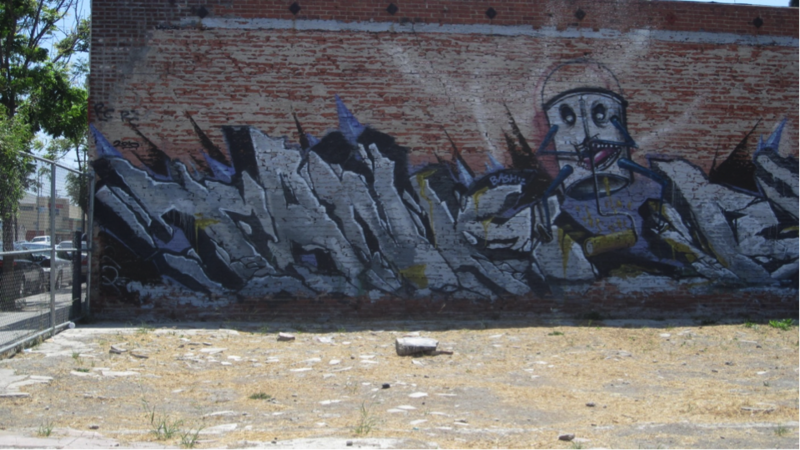 We lived across the street from a family that would paint an eight-foot wall every to make sure we didn’t have any graffiti, neighbors would sweep and keep the sidewalks clean and manicure their lawns. Our neighborhood is sandwiched by Adams and Jefferson Boulevards, both commercial and light industrial corridors. While property owners and elected officials neglected our neighborhood, we (as in the broader “we”) would clean our streets, maintain our apartment buildings and built community. But that vacant lot across the street from the elementary school remained. In 1992, my community was devastated by the unrest. Stores were looted and burned to the ground, cars were lit on fire and in some cases, apartment complexes were became casualties, like the one right next to the vacant lot. The families in that apartment complex lost their home and remained in dilapidated conditions. Several years ago, the building has declared uninhabitable so it sits empty right next to the vacant lot. In 2014, you can still see some of the fire damage the structure suffered during the unrest. 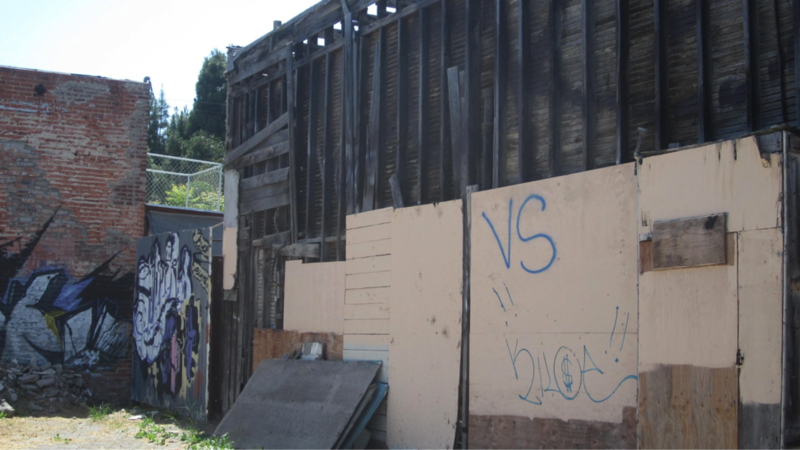 I decided to look into history of the vacant lot after obsessing about it for many, many years. The property has changed hands twice in the last forty years, once in 1973 and coincidentally in 1992, just two months before the civil unrest. The current owners purchased the property for about $40,000. 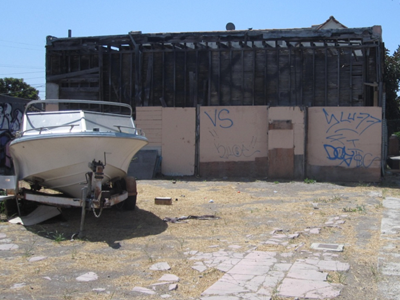 According to a Los Angeles City Council file I found, the city imposed a lien of approximately $7,500 on the property in 2013 for the cost of barricading and performing weed abatement. 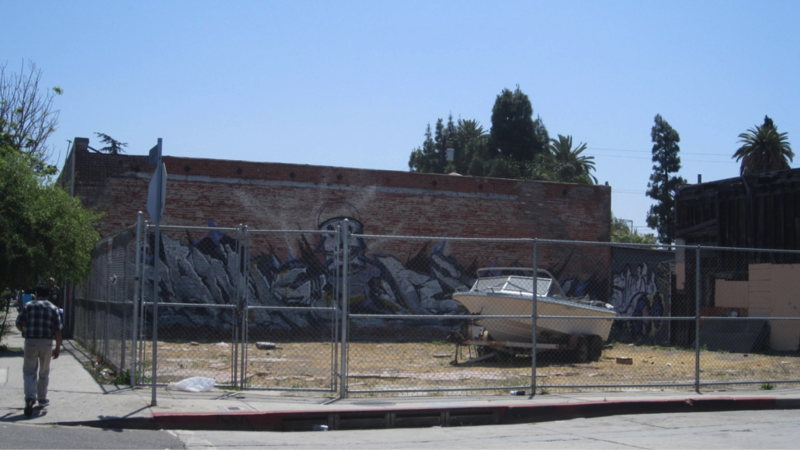 In 2012, the City of Los Angeles Department of Building and Safety notified the owners of the lot to enclose it and failed to comply, resulting in the city paying for the maintenance and enclosure. The latest discovery has a large, broken-down boat that now sits on the property. Just a few weeks ago, I saw a little girl playing on the boat with who appeared to be her father. So much for that playground I daydreamed about when I was kid. Perhaps they had plans to start their own business or get into the commercial real estate market and allow for more stores to bring more life to the neighborhood. Or maybe they just want to sit on that property and ride it to the next real estate boom and the dream was shattered by an unfortunately sequence of events. Either way, that lot continues to have me speculate on what could have been.